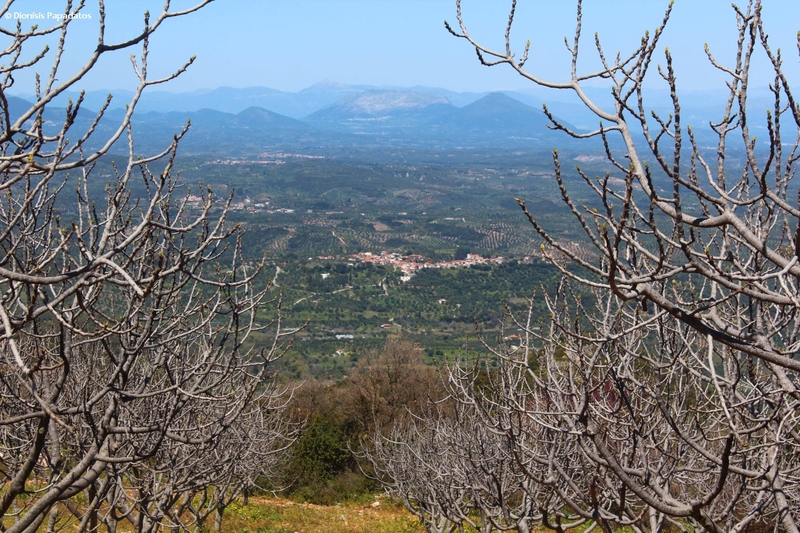 Agriculture (mainly olive trees) and coastal tourism are the two major economic activities in Western Messinia, Greece. Tourism is expanding and goes hand in hand with infrastructure development (hotels, roads and airports) and can provide opportunities for diversified livelihoods, but also increasespressures on the environment and cultural sites. Coastal areas are also affected by agrochemicals, soil erosion, solid waste landfills, and waste waters. In particular waste products from olive production form a threat to surface and coastal water quality. Climate change is expected to increase coastal erosion and decrease the availability of freshwater, with increased risk for saltwater intrusion into coastal wetlands and aquifers. There are also plans for offshore oil and gas exploration that will have implications for the area’s rich coastal biodiversity. 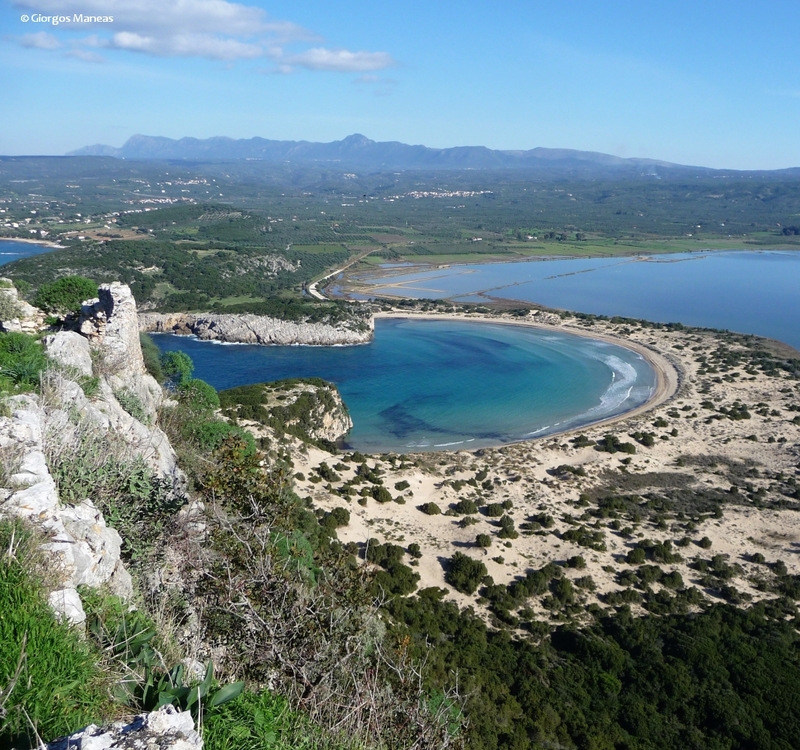 The study area comprises several important cultural sites and Mediterranean habitats included in the reference list of the Natura 2000 initiative. This MAL will develop a number of alternative strategies for local economic development that will allow a diversification and strengthening of a sustainable local economy while minimizing the impact on the Natura 2000 sites. Long-term planning for sustainable tourism and agriculture will take into account resilience to future climatic changes, exploiting the expertise and experience of local stakeholders. How can local experience and knowledge be combined with scientific expertise so that primary production and tourism lead to sustainable economic, environmental and social development in Western Messenia? Developing management models based on the efficient use of natural resources and transition to sustainable tourism and primary production models that will allow for sustainable development in the region. Through an integrated approach, the opportunities for economic development of coastal and rural areas will be coordinated. Agricultural activities (mainly olive cultivation), fishing and coastal tourism are very important economic activities in Western Messinia. Tourism is constantly developing and while offering opportunities for quality living facilities, it also increases the pressures on the environment. Coastal areas are affected by agrochemicals, soil erosion, landfill and sewage. The study area includes important cultural monuments and Mediterranean habitats included in the Natura 2000 network of protected areas. Long-term planning to achieve a sustainable model of tourism and agriculture will take into account the ecosystem's resilience to the upcoming climate change, building on the knowledge and experience of local actors." Download the GR MAL flyer in Greek language here.